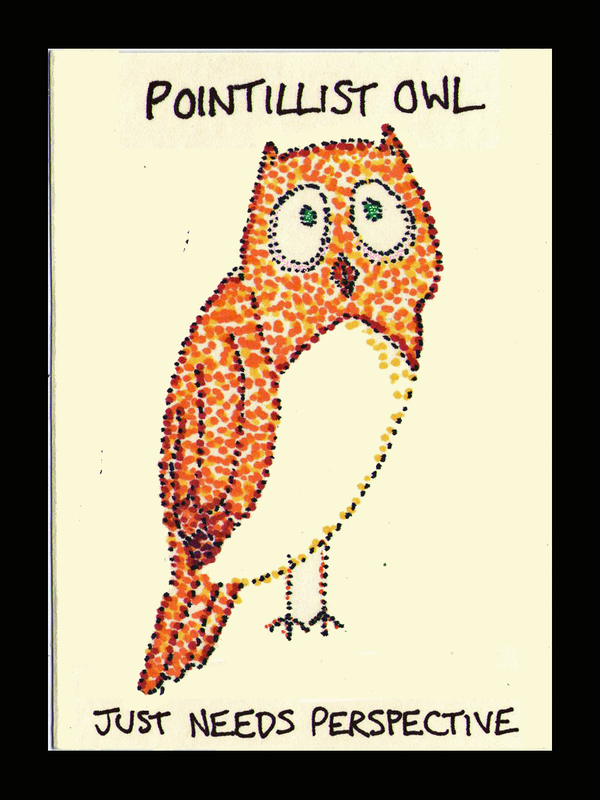 Which is why I went back and redid the caption for this one — as I recall, it was my first art owl and I hadn’t quite worked out the format yet. Looking back after doing all the others, ‘Neurotic Owl Loves Seurat’ just wasn’t much fun, so. 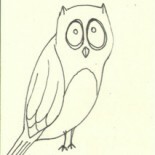 This entry was posted on September 25, 2013 by naralesser and tagged anachronisms, owls, the arts.